Toyota Motor Corporation and Suzuki Motor Corporation signed the first Memorandum of Understanding (MoU) on February 6, 2017, taking account of the concrete collaboration in mutual products development. 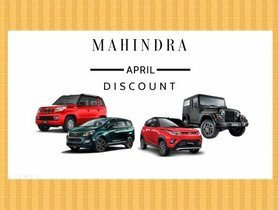 Three weeks ago, the two parties in a press release have unveiled the concrete details in car sharing as well as technology and engine co-development in the near future. This is new progress in Toyota- Suzuki collaboration for a sustainable mobility society. While Toyota Motor takes electrification technology as its core strength, Suzuki Motor has expertise in compact vehicles production. On combining these advantages together, Toyota and Suzuki intend to jointly conquer new areas of production as well as widen the horizon of electrified products in the immediate future. For instance, Toyota is planning on making full use of newly-developed Suzuki powertrains for its own compact cars targeted in the European market. Thanks to the support from Denso, these engines will be manufactured massively at Toyota’s facility in Poland. 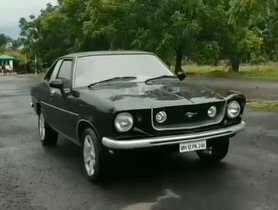 Note that these engines could be adopted in the future models and could be possibly sold in many other markets outside the Europe borders, including India. 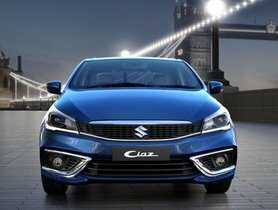 Particularly, Suzuki has committed to OEM supply two compact cars based on Suzuki’s underpinnings, specifically Ciaz and Ertiga to Toyota in India. On the other hand, Toyota's mission is to give its top-notch hybrid system as well as the OEM supply of two new electrified ZEVs (zero-emission vehicle) developed on Toyota’s RAV4 and Corolla Wagon platforms to the fellow Japanese sibling in Europe. 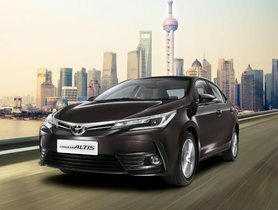 Further, Toyota should also be in charge of widely popularizing HEV technology (hybrid electric vehicle) in our domestic market through the acquisition of hybrid car batteries, engines and systems. 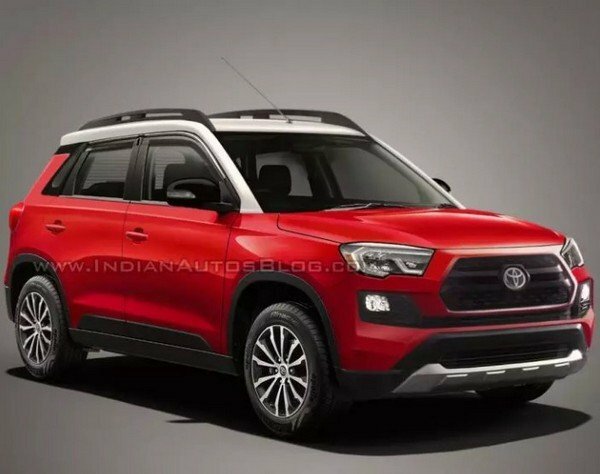 Both the Japanese brands will concentrate on the joint development of a C-segment MPV from Toyota which will be procured by Suzuki in India. 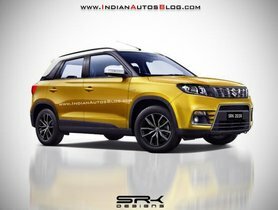 Moreover, the fourth-largest right-hand-drive market will also welcome a Toyota-badged Maruti Vitara Brezza that shall be manufactured at Toyota Kirloskar Motor plant in 2022. The memorandum of understanding will not affect the fair competition between two automotive giants in the markets. Both Toyota and Suzuki approach to this joint collaboration for the sake of sustainable mobility. 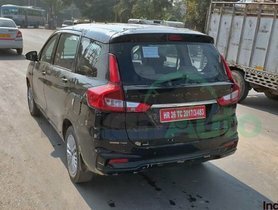 2019 Maruti Ertiga 1.5-litre Diesel Spotted Undergoing Road Tests - SPIED!